Professional pest control services have the knowledge and tools to eliminate annoying pests even when do-it-yourself methods have failed. Need help finding a pest control service you can afford? Aptera has partnered with your local pest control experts to bring you the lowest prices around so you can stop worrying about pests and start enjoying your space once again. Seasonal Pest Control How Much Should Pest Control Cost? How Can I Prevent Pests From Returning? Choosing a professional pest control company is the first step to being pest-free. Most pest control companies serve both residential and commercial customers. Additionally, pest control companies offer scheduled preventative services, as well as emergency services to take care of immediate pest problems such as bedbug infestations. Residential customers will find themselves living more comfortably when they have reassurance that their pest problems are solved. No one enjoys sitting down to a nice breakfast only to find that ants have set up shop near the sugar bowl. It's even more disheartening when your home has been taken over by field mice, cockroaches, or bedbugs. An infestation can make you feel like throwing in the towel. No need to hand the house keys over to the bugs/pest management professionals can help you eliminate the insects in your home using proven methods. Seasonal pest control services are used as a preventative measure against nuisance pests. When you request seasonal services, the pest control company will visit your home or business on a quarterly basis. Upon arrival at your home or place of business, an inspection will first be conducted to identify problem pests. Some pests are seasonal, so your specialists may already know what to look for. When evidence of one or more types of pests is found, the tech will then identify how and why the pests are coming into your home or business. There may be areas on the outside of your house or building that need to be addressed with simple maintenance such as caulking or sealing. Often, there is a food or water source present which could draw pests indoors. After the inspection and identification process, the pest control professional will select a product specifically indicated to kill active insects and deter outdoor pests from coming inside. 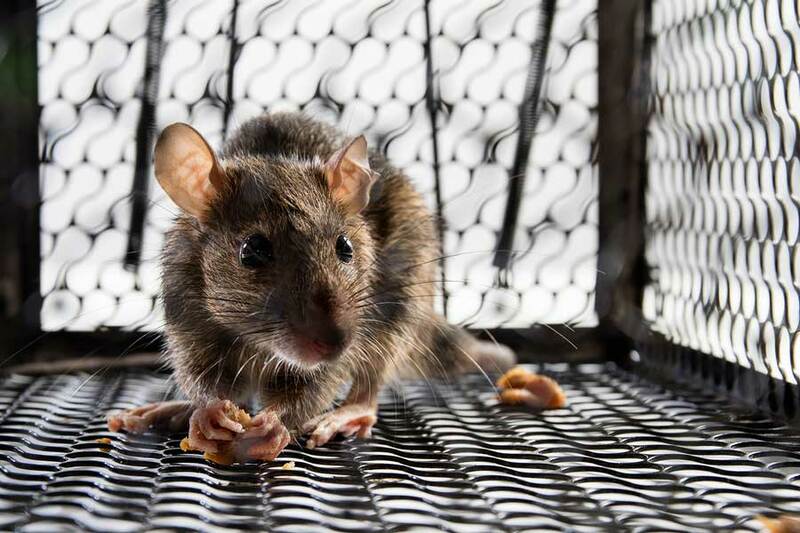 Glue traps may be placed to monitor future insect or rodent activity. Seasonal pest control services are available to both residential and commercial customers. Even if you are not currently seeing insect or rodent activity, utilizing seasonal services will help you prevent future problems. Deterring unwanted pests from making themselves at home is easier and more cost-effective than fighting an active infestation. Even if you have an active insect or rodent infestation, it is not too late to take control. Pest control experts receive significant training in dealing with active infestations. Whether you have a problem with cockroaches, termites, fleas, bedbugs, or rodents, a professional pest control technician can help. 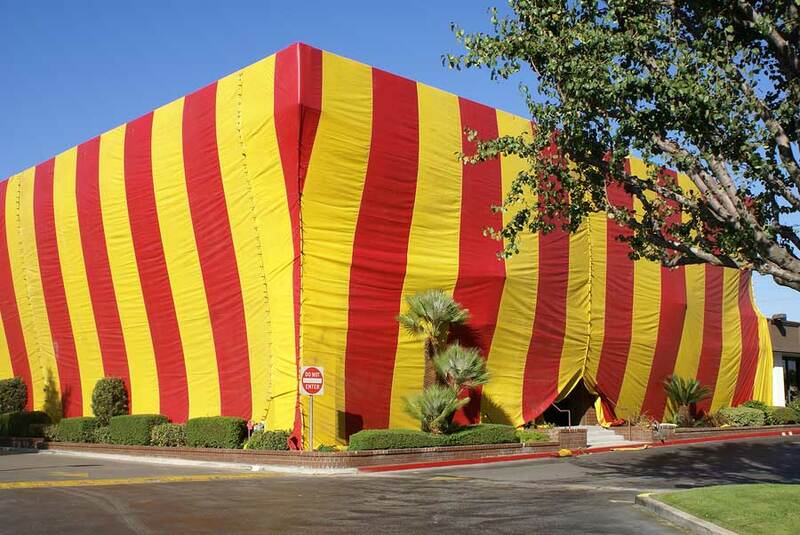 Fumigation tents help with pest infestations. Cockroaches are not only slightly creepy, they are also dangerous because they can spread disease and cause illness. Cockroaches move very quickly and tend to hide. A cockroach infestation is hard to control and most often requires professional assistance. While there are pest control products on the market that are available to the public, many cockroaches have become immune to the effects of these treatments. A pest control technician uses a combination of effective products to rid your home or business of an infestation. Termites are a wood destroying insect. These insects can cause a lot of damage to wood siding and framing, as well as other wood around and in your home. A termite infestation should be taken care of quickly before structural damage occurs. Your pest control expert will apply a termiticide to bring the problem under control. There are other treatment options as well which include tented fumigation and baiting. Fleas usually travel into your home or business on an animal such as a cat, dog, or even a mouse. A flea infestation becomes quite apparent when you consistently find bites around the ankle area, or if your pets are experiencing discomfort. Treatment for a flea infestation involves a combination of deep cleaning and targeted pesticide application. Bedbugs are nearly impossible to eradicate on your own. The bugs were at one time nearly eliminated through the use of strong chemicals. Once those chemicals were banned, the bedbug population slowly grew into a full on resurgence. Because these insects were treated with strong chemicals for so long, they are now able to withstand most types of pesticides even those only available with a license. In addition to the growing immunity to pesticides, bedbugs have a nearly impenetrable shell making it difficult for pesticides to do their job. Ridding your home or business of bedbugs is going to take patience and persistence. Pest control professionals use an integrated approach to combat these bugs. Expect your tech to use a combination of pesticides and heat treatments to eradicate bedbugs. Rodents often find their way into a home through small cracks or crevices. Once inside they will find sources of food and water. When sources are plentiful, they will make themselves at home. A pest control service will help you identify how the rodents are getting inside and what you can do to stop the problem from recurring. In the meantime, the technician will set traps to capture the pests. There are various types of traps available. Baited snap traps are commonly used. However, there are also catch and release traps for those looking to eliminate an infestation using a more humane approach. Additionally, mouse "motels" can be used if you prefer not to see the rodent once it is trapped. Pest shouldn't be a problem anymore with a qualified pest control specialist. How Much Should Pest Control Cost? Pricing for pest control services is determined by the size of your building, the frequency of service, and the type of pest you need to prevent or eliminate. The chart identifies the average cost for pest control based on the treatment method used. It also highlights the typically recommended frequency of service (although your technician may recommend services more or less often, based on your situation). Pricing is for an average sized home. Termites can cause severe damage to a home if left untreated. How Can I Prevent Pests From Returning? A proactive approach to preventing pests can help you avoid insect and rodent infestation. Inspect your home or building annually and fill any cracks or crevices with caulk or expanding foam. Remove available sources of food and water on your property. Keep underground areas such as basements free from moisture build up. Ensure all food in your home or office is tightly sealed. 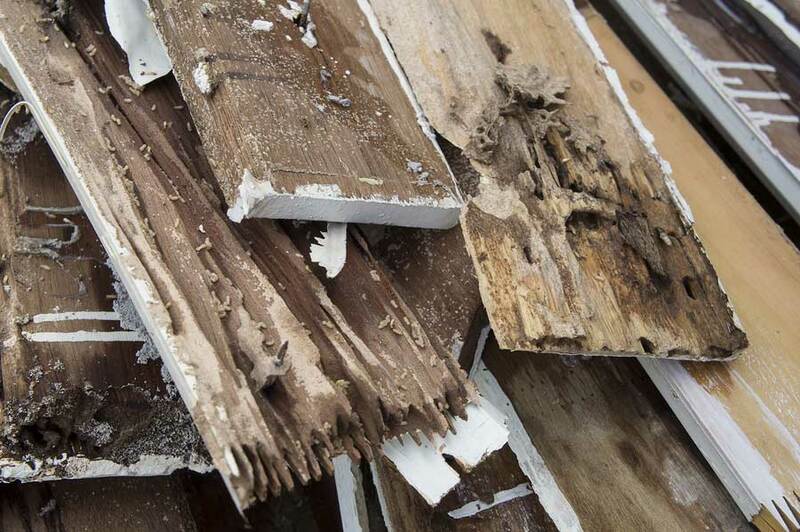 Get rid of rotting wood. 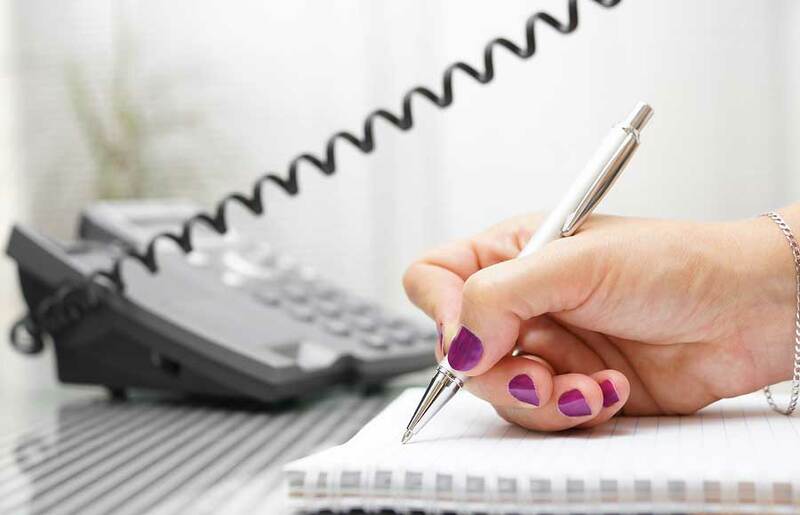 If you need assistance in exterminating or preventing a pest problem, contact us right away. Aptera has an easy to use quote tool that allows you to indicate the type of service you are looking for so that our pest control partners can get back to you with competitive quotes.